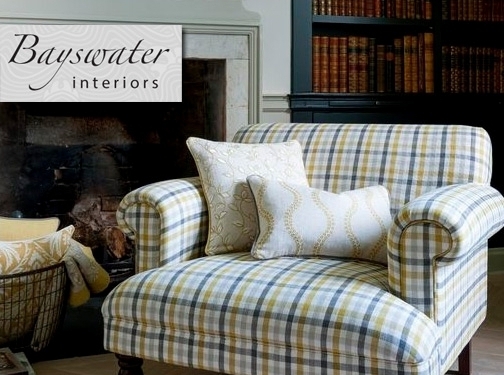 Based in Worcestershire but working throughout the UK, Bayswater Interiors can help you create the home of your dreams, providing as little or as much assistance as you require. For some a little reassurance about their own design ideas is all that is required, for others a complete service from design through to procurement and installation is needed. We look at each project individually, so please do not hesitate to get in touch for a no obligation chat. Call 01905 672096 or visit the website for more information. We also have experience in commercial design, assisting property developers and manufacturers of alternative residences. UK (Droitwich, Worcestershire) based business providing interior design services, as well as furnishings for sale. Website includes details of services provided, e-commerce facilities, delivery and returns information, terms and conditions, full contact details including company registration and VAT numbers.